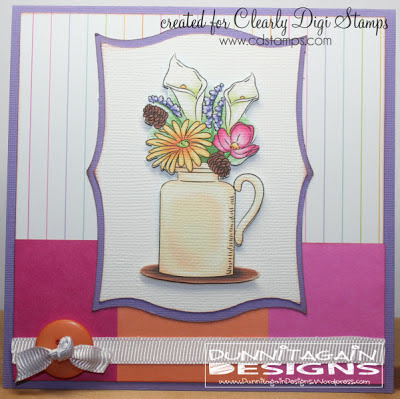 This set is just perfect for any occasion cards...don't you agree? 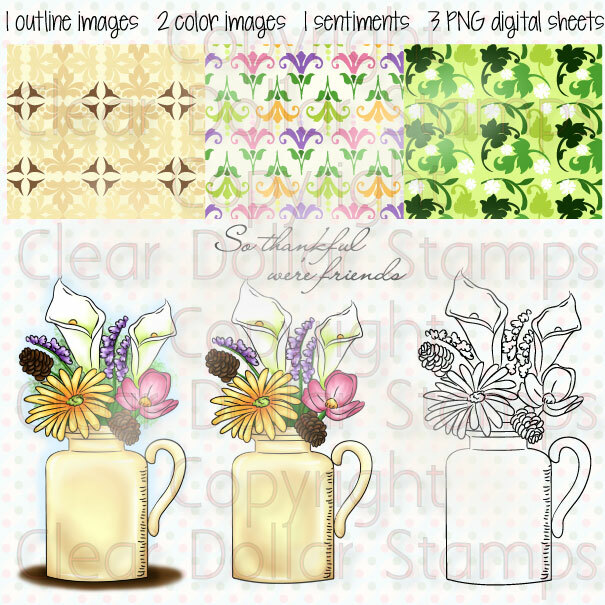 FREE from June 23-26th with purchase! 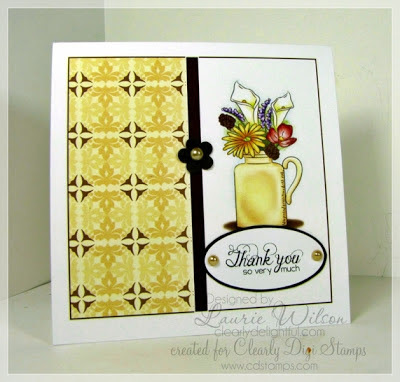 Designed by Laurie Wilson. Copyright Clearly Digi Stamps, LLC. 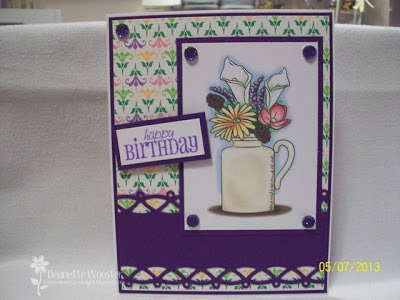 Card sample by Deanette Wooster. 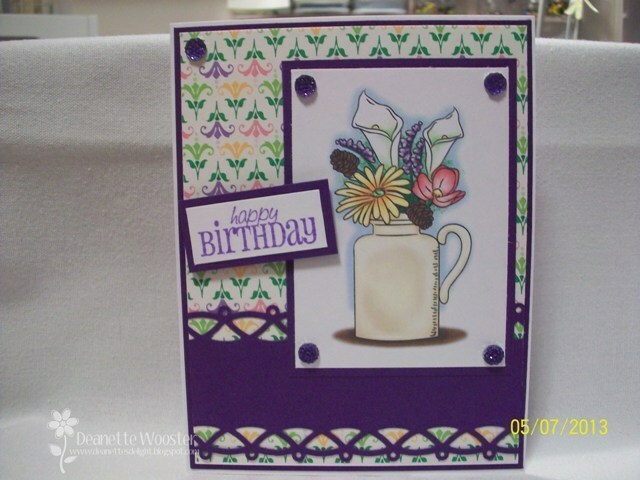 Card sample by Kathy Dunnegan. 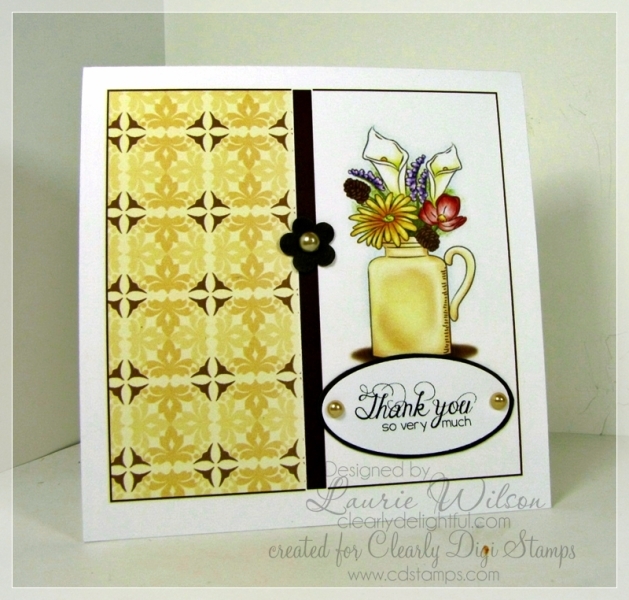 Card sample by Laurie Wilson.